Displayed on the right are several of our primary finish colors shown on Hickory with the exception of French Ivory which is on Maple. Since we mix all our own stains we can achieve almost any color. 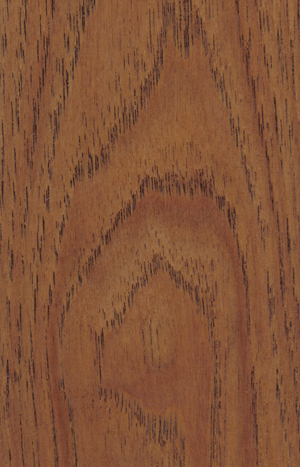 All our stains are hand-wiped to bring out the natural beauty of the wood. They are then sprayed with a hard vinyl sealer and hand sanded. Finished with a coat of the ultimate heat-cured catalyzed "Nu-Lustre" finish. 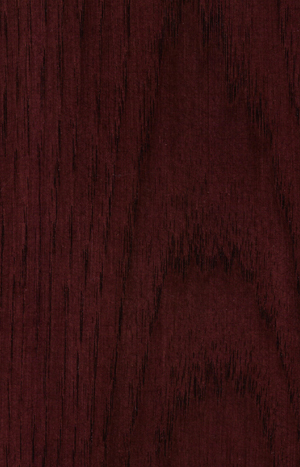 The most outstanding and durable finish we have encountered since starting business in 1944. 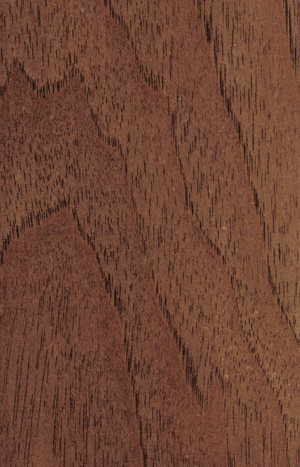 Due to the natural variations in wood we cannot guarantee exact sample matches.